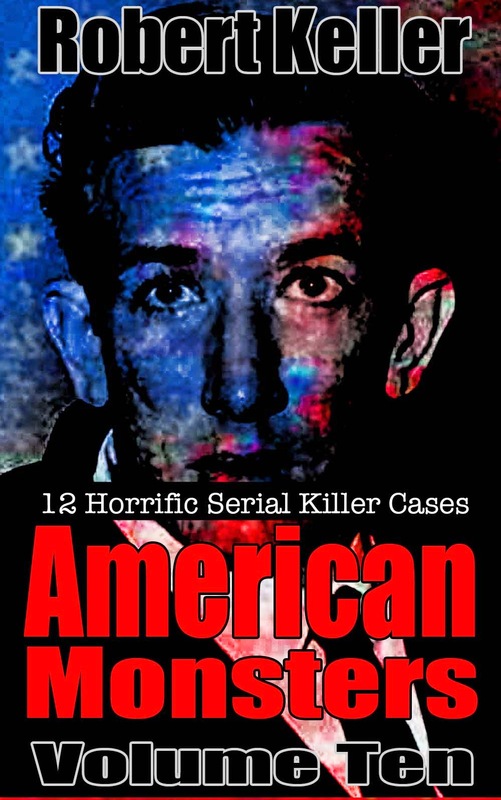 A former sailor who served aboard the USS Nimitz, John Eric Armstrong was also a prolific serial killer, targeting prostitutes in his hometown of Dearborn Heights, Michigan, as well as in his many ports of call around the world. 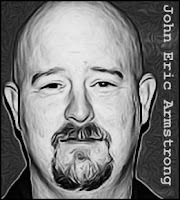 Armstrong first came to police attention in February 2000, when the bodies of three prostitutes - Rose Marie Felt, Kelly Hood and Robbin Brown - were found in a railroad yard in southwest Detroit. Those deaths were soon linked to two other prostitute murders in nearby Dearborn Heights. Monica Johnson had been found beaten unconscious on December 3, 1999 and died that same day. Wendy Jordan was found strangled to death in the icy Rouge River on January 2, 2000. Investigations into the crimes led policed to John Armstrong and he was arrested on April 12. 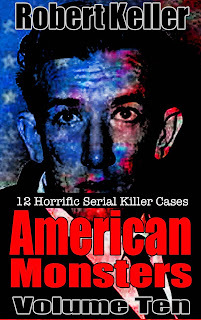 Once in custody, Armstrong confessed to the five murders, as well as 11 more committed in ports around the world. While many of those could not be verified, Armstrong was convicted of the five Detroit-area killings and sentenced to life in prison.